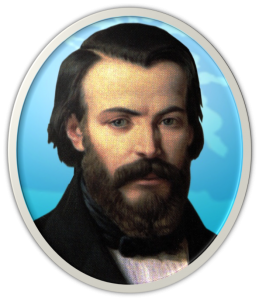 In 1833 Frederic Ozanam and a group of friends from the Sorbonne University were challenged to prove their faith in Christ through action, not just words. The Society of St. Vincent de Paul was formed when they took up this challenge and began to work with the desperately poor in Paris. Developing a simple system, they went in teams to help the poor in their homes, in the streets, in the hospitals and the asylums. Adopting as their patron Saint Vincent de Paul, a 16th century cleric renowned for his work with the poor, the Society arose from humble beginnings to become an international organisation found in 150 countries with 45,000 conferences and 800,000 volunteers. Ordained as a priest at age 19, St Vincent de Paul worked as chaplain to poor parish and to prisoners, seeing their physical and spiritual poverty and realised a connection between the two. 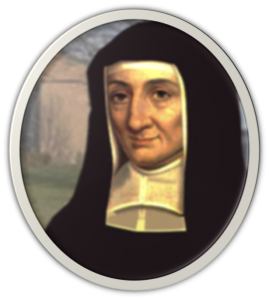 Dedicated to helping abandoned children on the streets; Louise de Marillac also visited sick men in prison hospitals. She established a house nearby where women could cook meals for the prisoners. 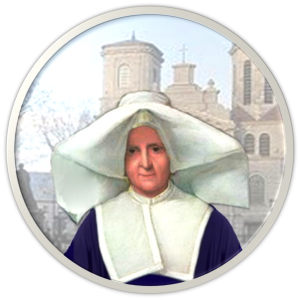 She assisted Vincent de Paul in forming the Daughters of Charity in 1642, helping abandoned children, people who were poor and sick, wounded soldiers, slaves, people with mental illness, and the elderly. From a Catholic family that ministered to the poor, Frederic defended workers’ rights and advocated for the poor. He envisioned a society and political structure founded on Christian principles. 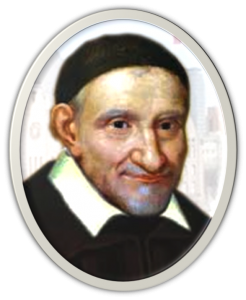 At age 20, Blessed Frederic established the Society of Saint Vincent de Paul in Paris, France. Rosalie was 17 years old when she joined the Daughters of Charity. She opened a free clinic, a pharmacy, a school, an orphanage, a childcare centre, a home for the elderly, and a youth club for young workers. She also assisted wounded soldiers during the French Rebellion, regardless of what side they were fighting on.